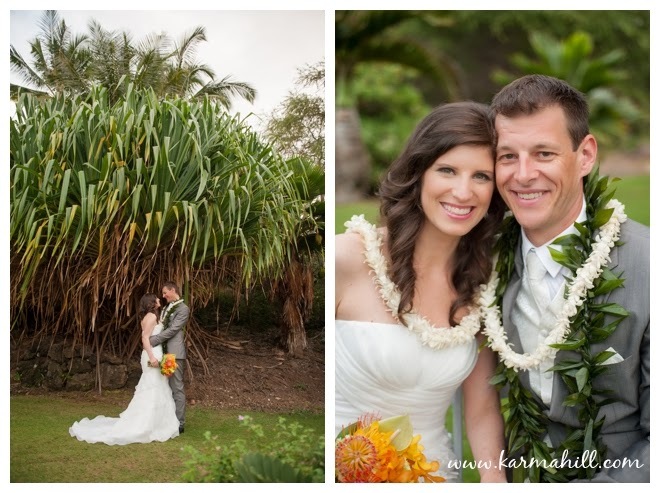 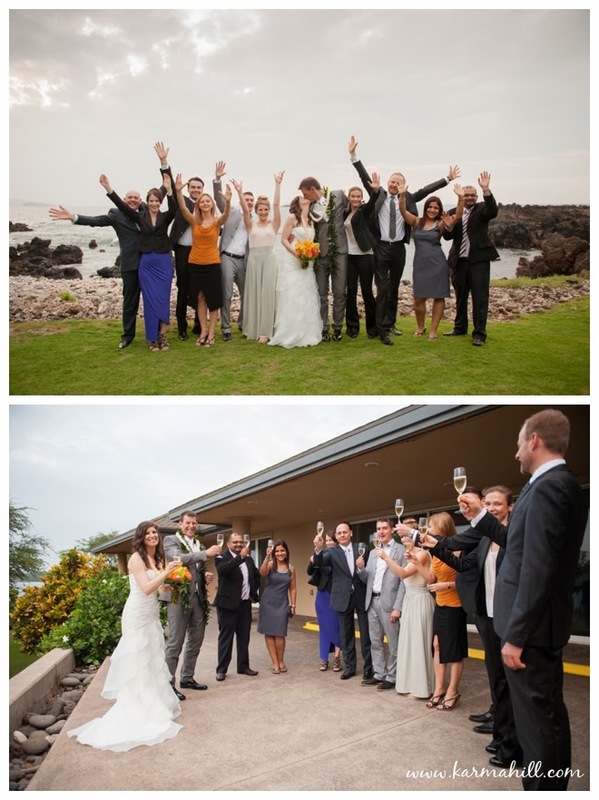 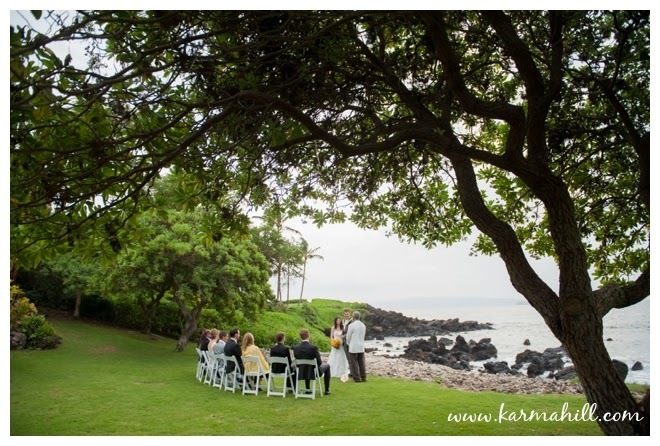 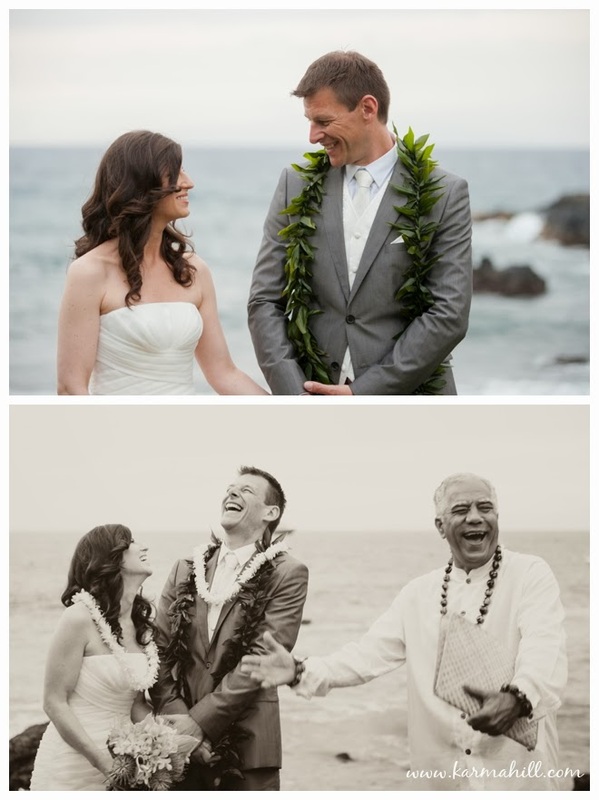 Ramona & Carsten celebrated their Maui wedding at Kukahiko Estate last week. 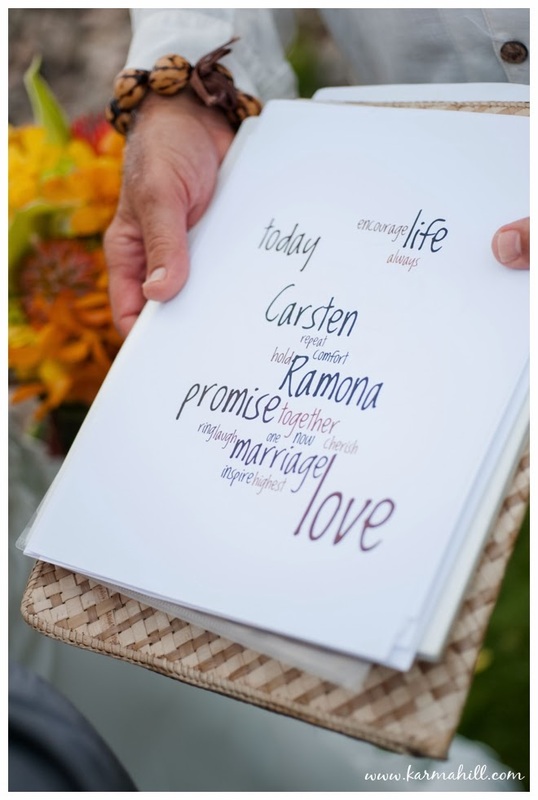 Ramona's sister escorted her up the aisle and gave a beautiful reading during the ceremony. 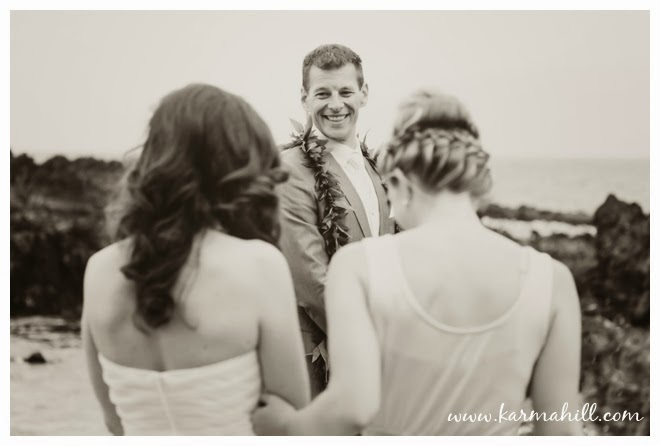 Reverend Joe Miles' ceremonies are always so heartfelt and it was beautiful seeing Ramona & Carsten standing on the oceanside saying their vows to one another with big smiles on their faces. 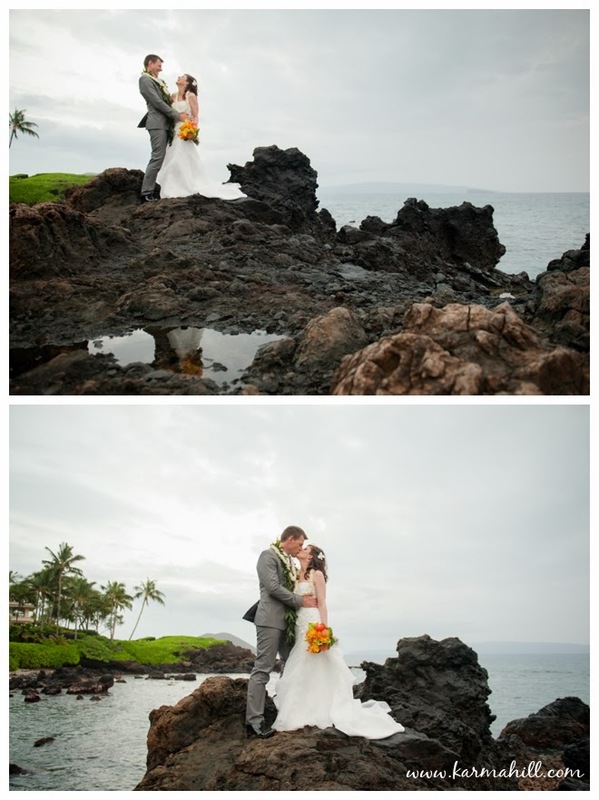 After their ceremony we took their bride & groom portraits beneath the awesome Kukahiko palm trees and out on the epic lava rocks. 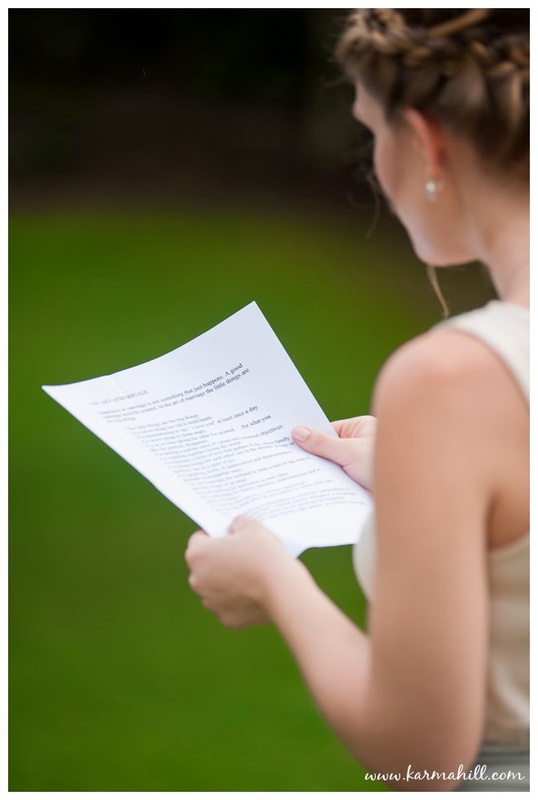 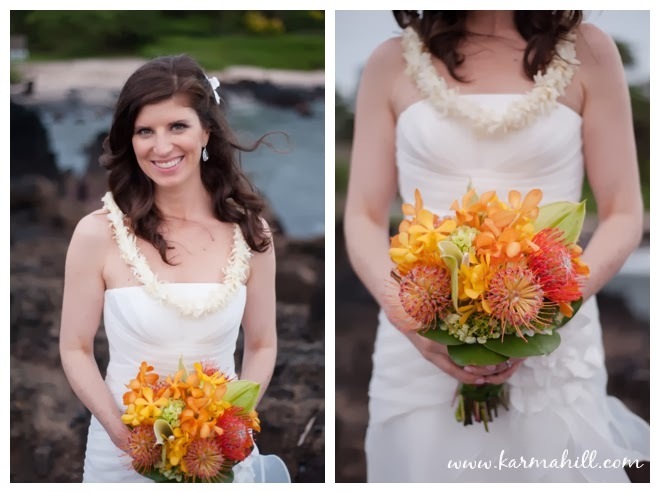 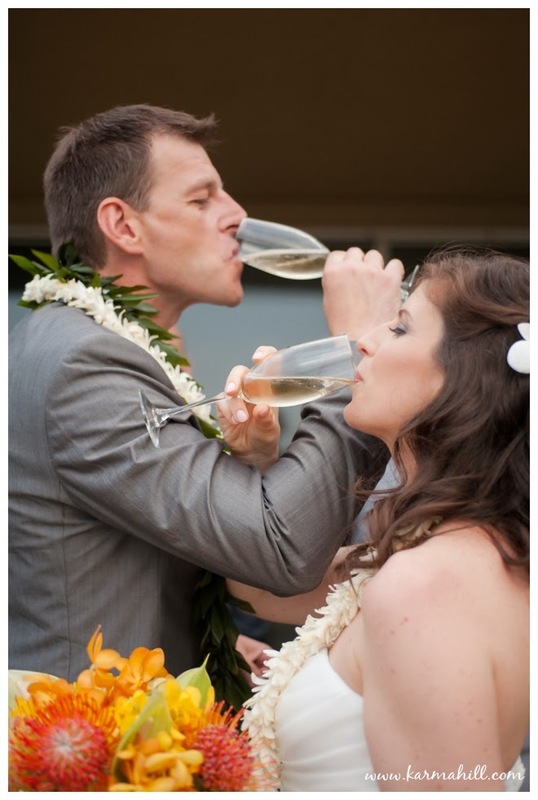 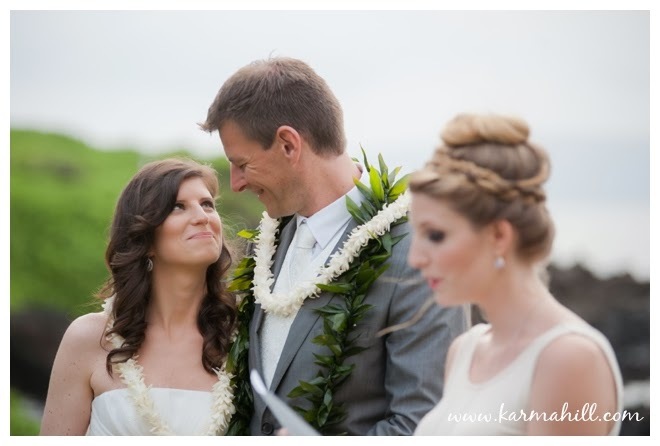 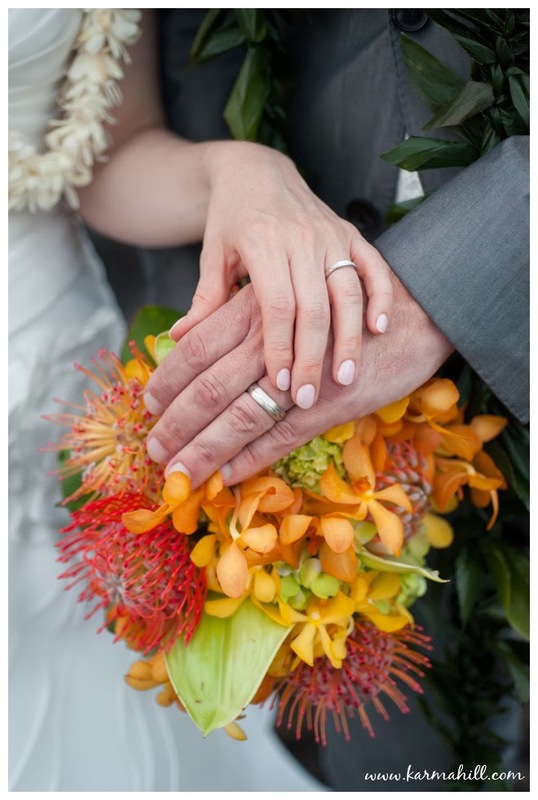 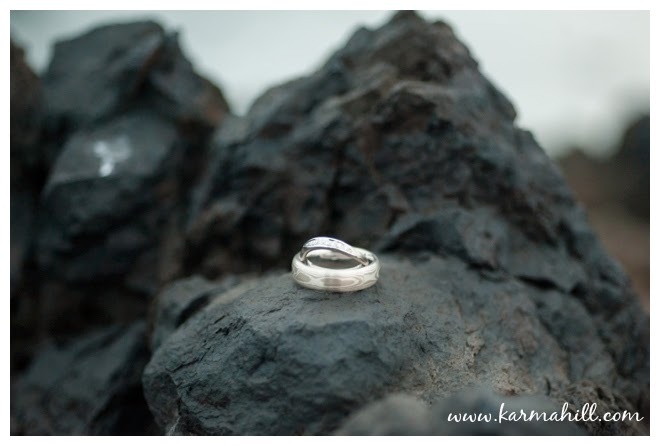 Thank you so much Ramona & Carsten for choosing Simple Maui Wedding. 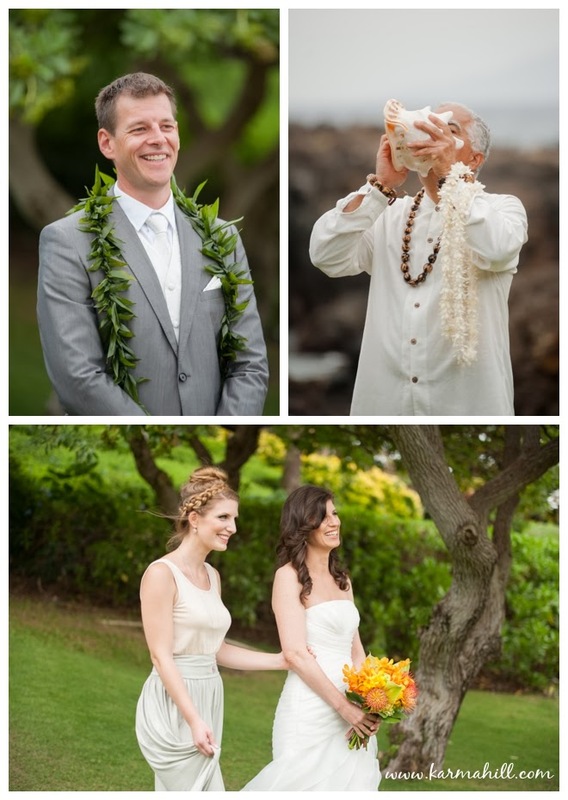 It was an honor to be part of your wedding celebration. 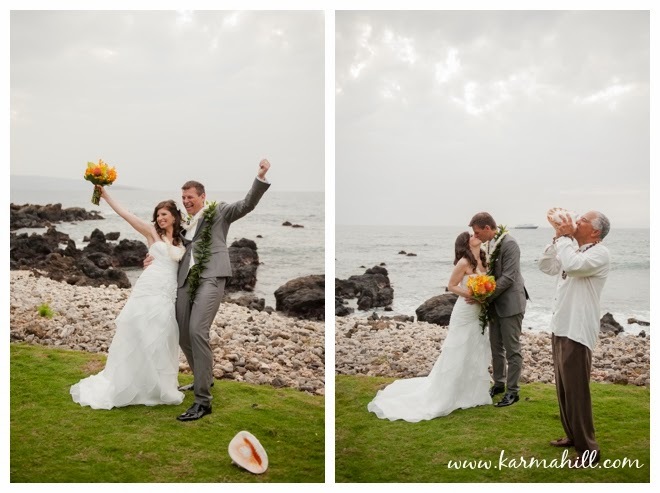 Congratulations again!